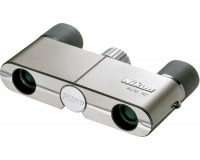 Replicas of Nikon’s very first binoculars, but updated with modern lenses, prisms and coatings for superb brightness and resolution. 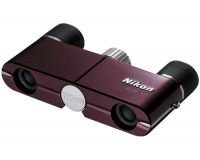 Ultra compact and lightweight (only 135g). 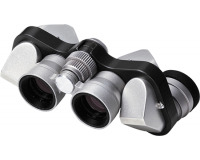 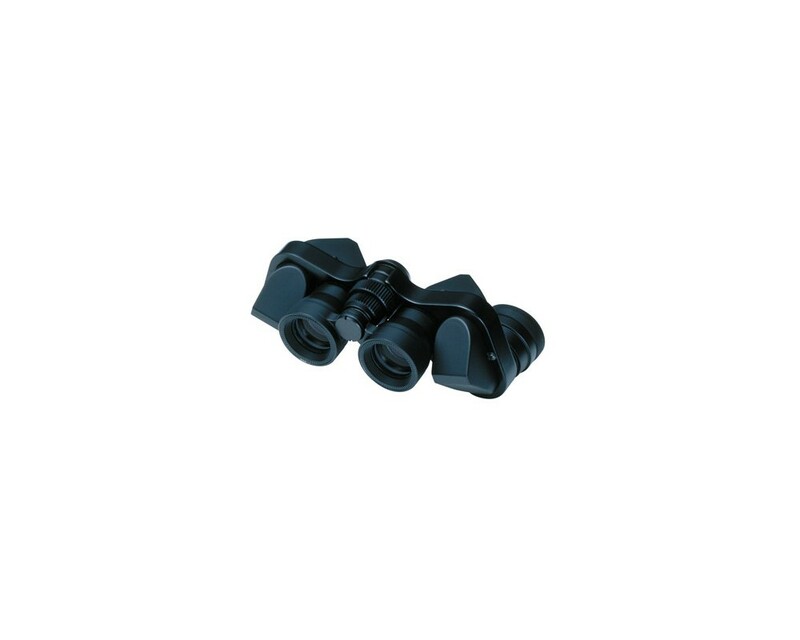 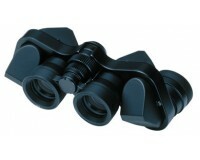 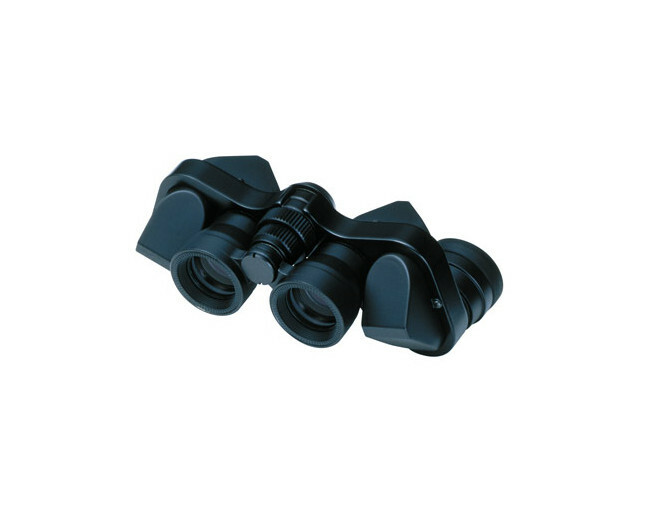 Short close-focus distance : 2 m. Multilayer coated lenses for bright images.